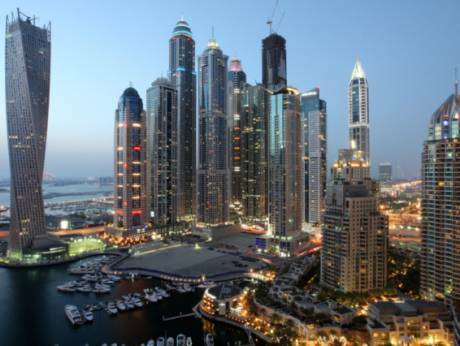 The Dubai Land Department (DLD) has announced that its work on Dubai’s building classification project is now being carried out at an accelerated pace and expects to complete its survey of all buildings across the emirate this year. The announcement came following the DLD achieving a 50 per cent classification rate for all Dubai properties, with all buildings in the Deira district surveyed in 2016 and completion of the emirate’s older areas now exceeding 70 per cent. The project includes a comprehensive survey for all land plots, villas, commercial and residential buildings, factories and shopping centres, with every building type in Dubai registered. This will contribute towards facilitating better procedures for property rentals, in addition to the classification of each property in Dubai reaching the utmost precision. The DLD had previously taken steps to outline how owners need to cooperate with field engineers to facilitate their work, and to ensure success for this project with great importance for urban planning. “We encourage everyone to be cooperative with the project team. The resulting information will support transparency and data accuracy to serve customers in the real estate industry, spanning from government entities to the private sector,” bin Mejren concluded. The DLD has trained the engineering team to only photograph real estate and can confirm that there will be no filming of any personal or private areas. This initiative will respect everyone’s privacy by focusing only upon project-related data.